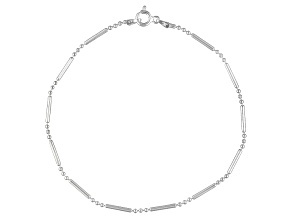 You can find Anklets available right now from JTV! 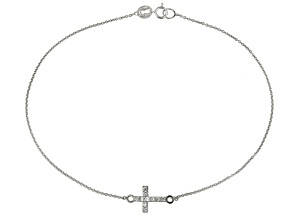 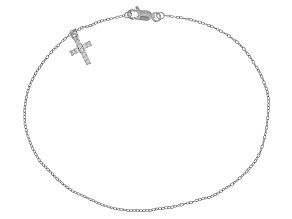 Discover an assortment of ankle bracelets to purchase directly from JTV.com. 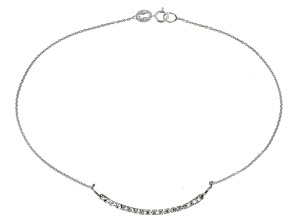 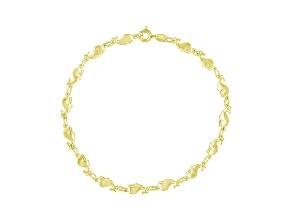 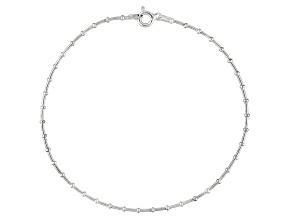 Anklets are a fun, unique and expressive fashion statement. 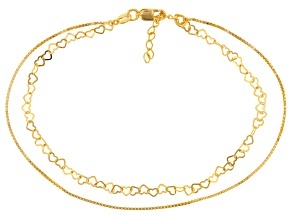 Get ready for summer sun and beach vacations with the perfect accessory for a bathing suit and sandals. 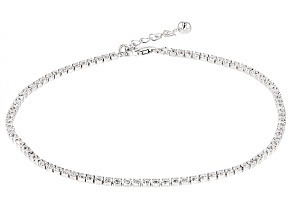 Our variety of ankle bracelets range from simple, dainty chains to charms, beads, gemstones, initials, and even edgy, eye-catching layered crystal looks that ornament your whole foot. 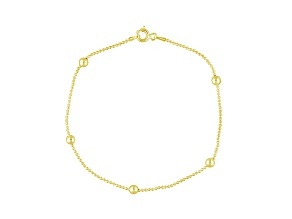 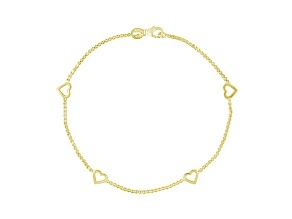 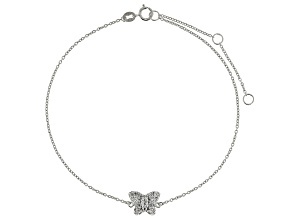 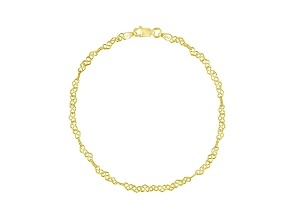 Explore our eclectic and affordable collection of anklets that will have you fun, fresh and styled for eternal summer. 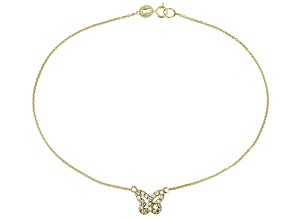 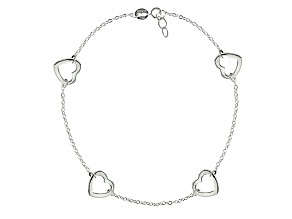 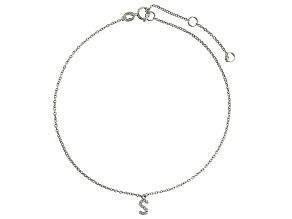 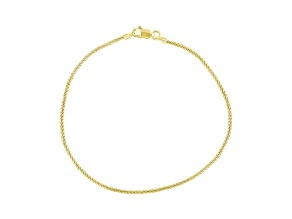 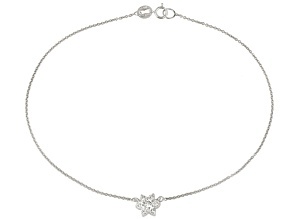 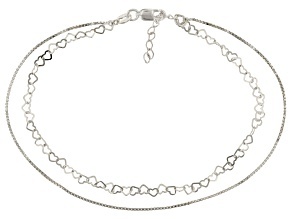 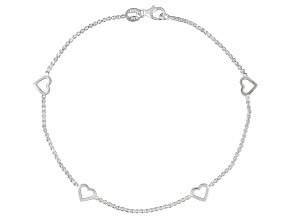 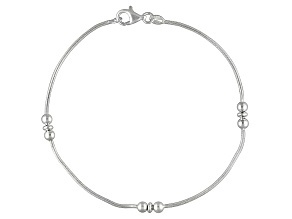 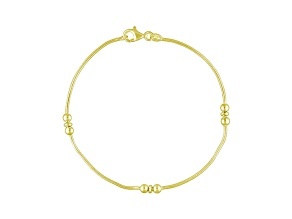 JTV's selection of anklet bracelets includes tennis anklets.